Regarding the USB to Firewire and vice versa, it's not possible...firewire will SMOKE your USB device(s)....don't even try it!...that's why it's called FIREWIRE! "In its six-conductor or nine-conductor variations, it can supply up to 45 watts of power per port at up to 30 volts..."
USB operates on no more than 5 volts! All the cable above is, is multi-cable, meaning you can use it for various devices, but the adaptor ends must match the specific usage. 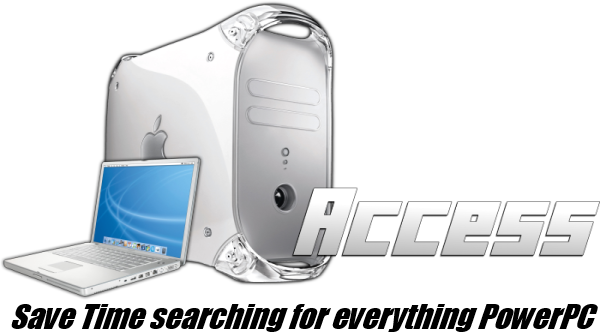 PowerPC Macs don't have ExpressCard or PCIExpress (with the sole exception of the last PowerMac G5s), and even then, Leopard does not natively support USB3. Someone would need to write the drivers. 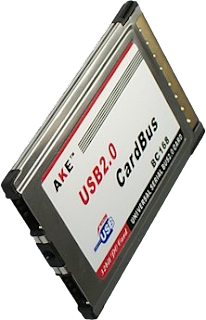 I have and use a PC Card to USB 2.0 adapter in my PowerBook and they can be used even in older PowerBook G3s. They use the NEC chipset with native OS X driver support and do not cause sleep issues. For PowerMacs, the IOGear 5 USB 2.0 port PCI card is highly recommended. It also uses the NEC chipset without sleep issues. I use these in my PowerMac G4s. Thanks didn't know apple was doing counter cross platform even back then.